Were you injured in a bus accident in San Diego County? 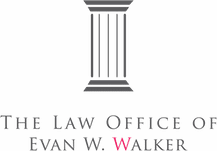 Then talk to Evan, who represents personal injury clients injured in bus accidents. 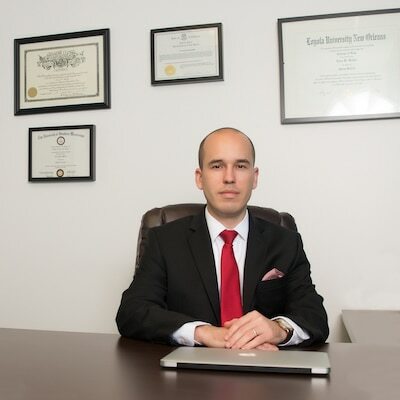 Evan handles school bus accidents, tour bus accidents, and MTS bus accidents. Unlike many other San Diego personal injury lawyers, Evan has been on both the plaintiff and the defense sides of a bus accident. He knows what tactics insurance companies use in these claims. And what knows how to sidestep those tactics. The impact to a bus can injure occupants. Bus accidents generally occur when a negligent bus driver causes an impact, or when a negligent car driver slams into the bus. Evan has seen both. You should retain a San Diego Bus Accident Lawyer who knows what to expect. It is important to identify the responsible parties, and to do so quickly. If the responsible party is a municipality, like the City of San Diego, there are serious time considerations involved. Speak to a San Diego Bus Accident Lawyer as soon as possible. If you have suffered personal injuries in a bus accident, contact Evan, a La Jolla Personal Injury Lawyer. His office is in La Jolla, and he represents personal injury clients in La Jolla, Bird Rock, Pacific Beach, Mission Beach, Ocean Beach, Point Loma, UTC, and all throughout San Diego County. Evan brings the responsible parties to account so his clients receive full and fair compensation.